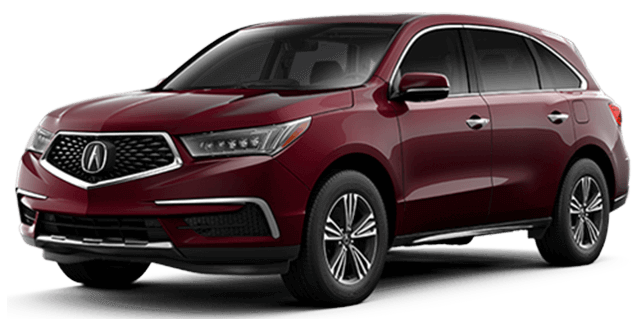 Explore our comparison here and, when you’re ready for a better Lubbock commute, drop by and see us. 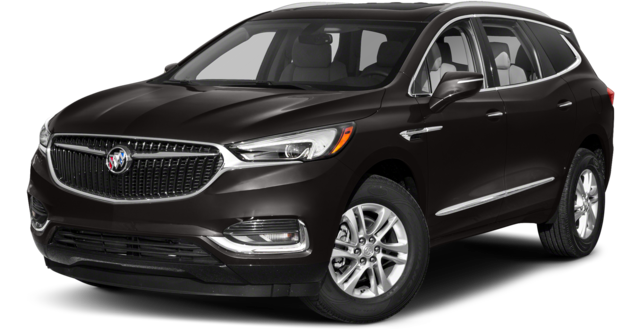 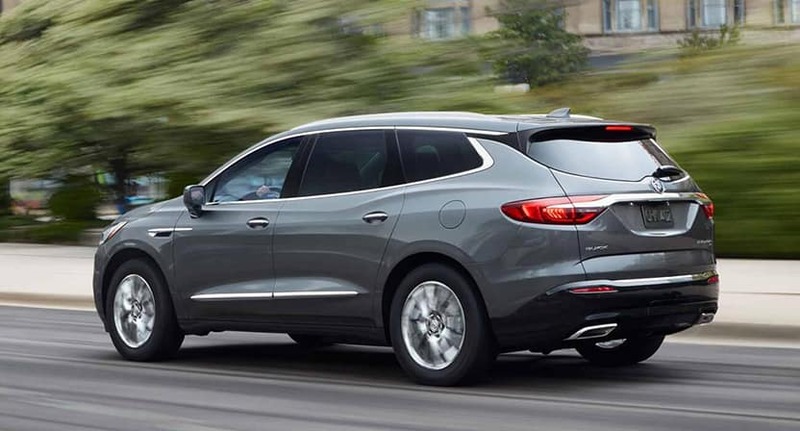 Get behind the wheel of a 2018 Buick Enclave and see why it was chosen over the 2018 Acura MDX for your Lubbock driving needs. 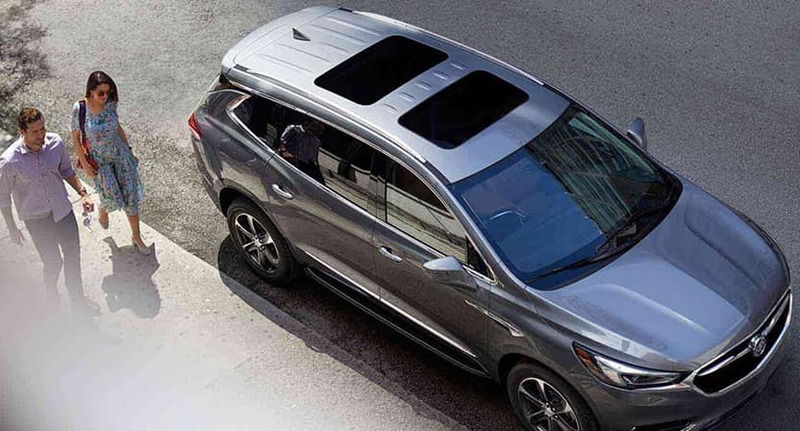 Contact Brown Buick GMC at 806-353-7211 or stop by our showroom at 4300 S. Georgia in Amarillo, Texas to learn more about this dynamic SUV and see how easy it is to find the competitive financing you need to make it yours.